If you want to attempt a GPS fix on an iPad you will need this part. 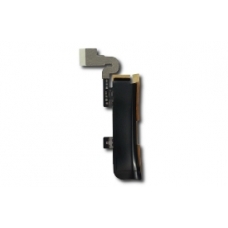 This is a brand new replacement GPS flex cable for the original iPad. * It is only compatible with the WiFi+3G version only.